Boardlink is a privately owned manufacturing company that formerly traded as Deva Hawarden Board and Display & Paperboard Products. Our primary activities include carton board sales, conversion and lamination. 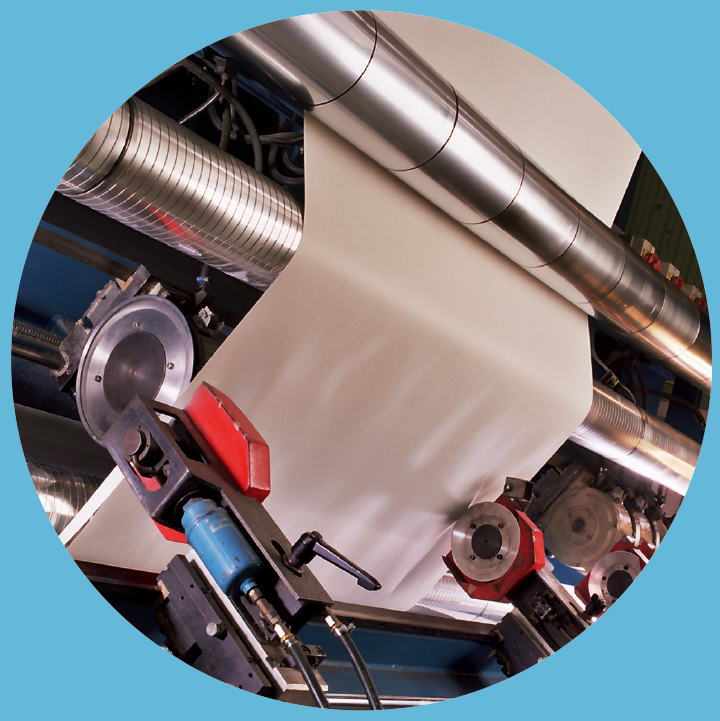 We are also proud to be the largest carton board press forming manufacturer of paper plates and dual-ovenable board trays in the UK, as well as manufacturing a wide range of catering and janitorial wipes and wiper cloths. 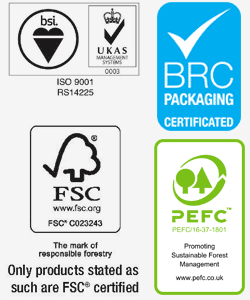 All our manufacturing takes place at our ISO, BRC and FSC® accredited facility just outside of Chester in Hawarden, North Wales. Three industrial carton board sheeters with an annual capacity of 45,000 tonnes. A bespoke 1600mm wide industrial carton board laminator that can bond up to 5 substrates from reel to sheet. A ‘reel to reel’ slitter and rewinder – 2800mm. A ‘reel to reel’ moisturiser, slitter and rewinder -1400mm. Six Peerless paper plate conversion lines – Annual Capacity 500,000,000 plates. Six press forming lines for carton board trays. Two tissue interfolding lines for wiper cloth conversion. A tissue quarter folding line for wiper cloth conversion. Fully automated pallet wrapping line. CAN WE HELP YOU WITH A SPECIFIC REQUIREMENT?